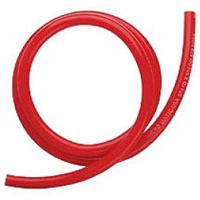 For the best in Draft Beer Supplies, the name you know is Beverage Factory and we’re proud to bring you the best Air Line Tubing available! 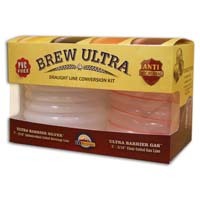 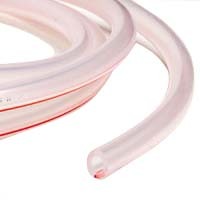 From 1 Foot Tubes to 100 Foot Tubes and everything in between, we’ve got the best selection of Air Line Tubing for your Draft Beer Brewing System. 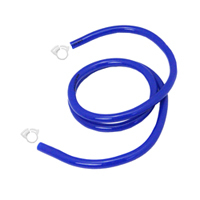 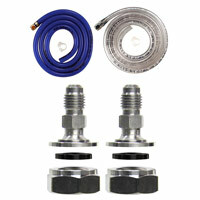 We even stock Hose Cutters and Quick Disconnecting Sets for your Hoses. 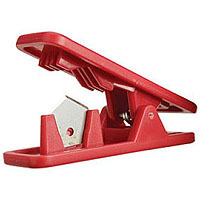 Why take chances somewhere else? 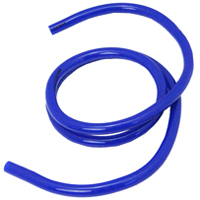 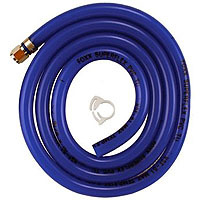 Go with Beverage Factory, the name you know and trust for all your Air Line Tubes and Hosing needs!